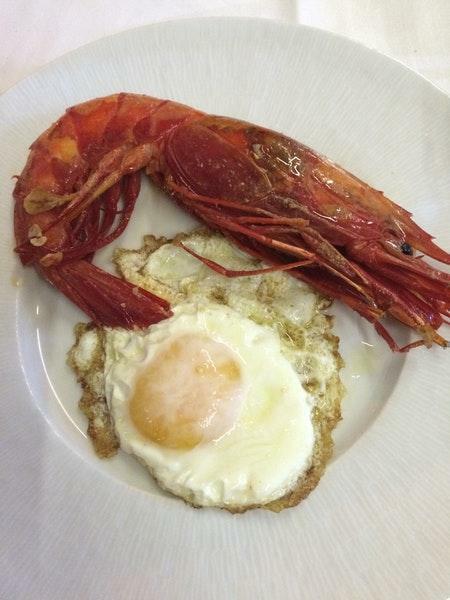 After visiting Puerta del Carmen, you may have a meal at this restaurant. It's a pleasant experience to order mouthwatering prawns, halibut and razor clams. Nothing can be better than tasting good pudding. Try the delicious house wine or good white wine served here. Based on the guests' opinions, white tea is great. 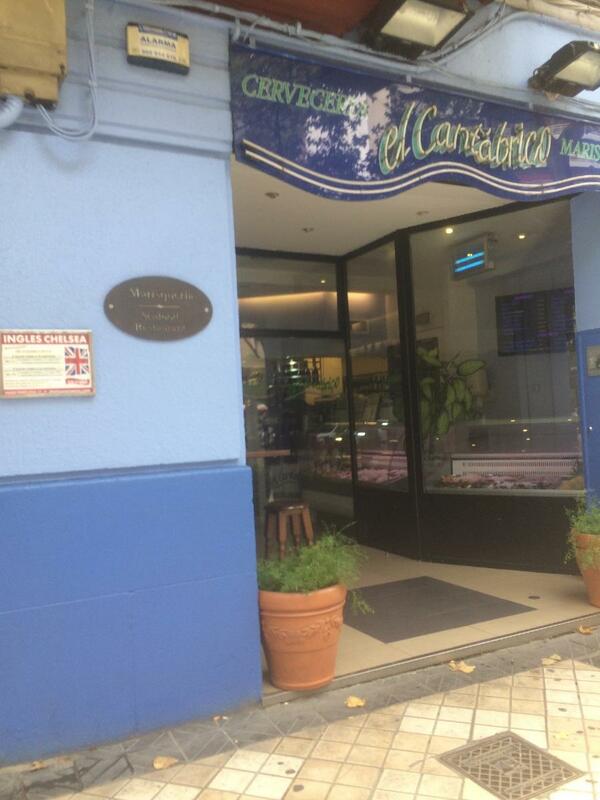 It's easy to find El Cantábrico due to the convenient location. Imagine a combination of tasty food and the patient waitstaff, this is exactly what this place offers. The fine service is something these restaurateurs care about. A number of visitors find that prices are attractive for what you receive. This spot got 4 on TripAdvisor. 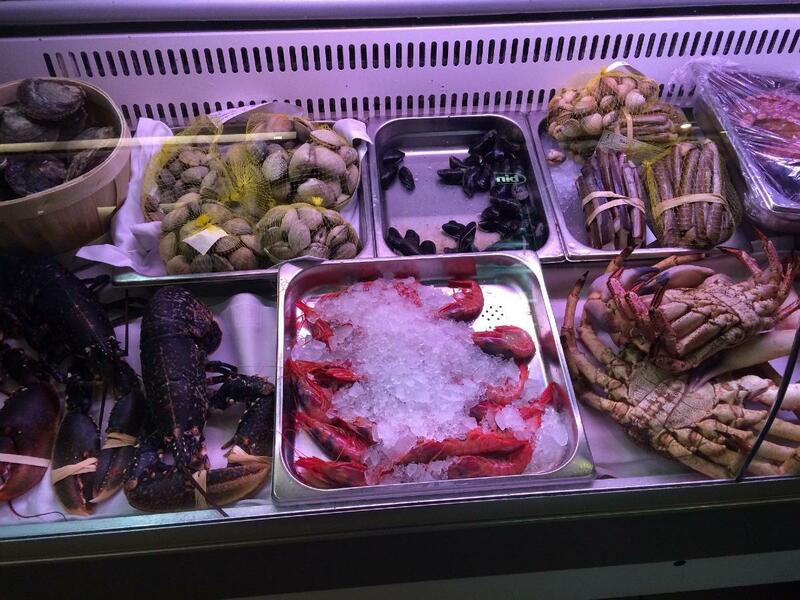 Fantastic seafood. All fresh and deliciously cooked. Very friendly and helpful staff. Not a lot of English spoken but enough to help with the selections. English menu available. Highly recommended! Fabuloso!!!!!! Una calidad extraordinaria y un servicio excelente, imposible mejorarlo! Enhorabuena!